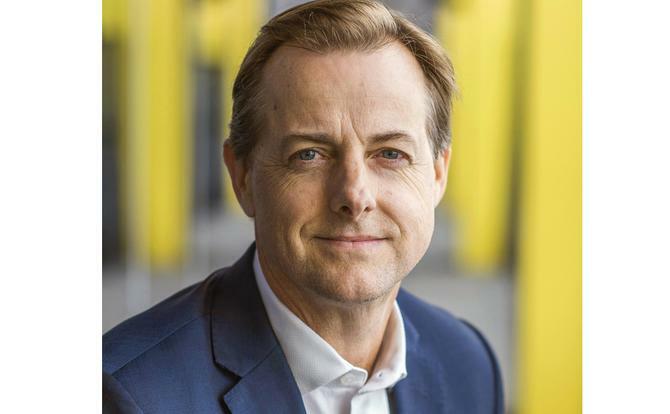 Providing relevant customer experiences is about removing the barriers to a customer getting the services and solutions they want, Suncorp chief customer experience officer, Mark Reinke, says. Speaking on the latest episode of the AANA’s Marketing Dividends program on Sky Business TV, Reinke said the insurance giant’s efforts to re-architect its business away from vertical brands to a connected platform approach was about putting customers at the centre. “We’ve moved from a series of vertical businesses to a platform, which is very bold for a financial services business. What that means in reality is we design one customer experience, rather than an experience per product, and we remove the barriers to a customer getting the services and solutions they want,” he said. Suncorp detailed its transformative operating model and platform approach during its investor day in May. At that time, Suncorp CEO, Michael Cameron, said the insurer loses 125,000 customers each month, or up to 1.5 million each year, a situation he claimed was the result of being focused on cost rather than value. The ‘One Suncorp business’ model is focused on taking a customer-centred approach to meet more of their needs and provide choice across brands and digital and physical properties. During that same presentation, Reinke explained that underpinning its platform is a repositioning around four key customer journeys: Home and property; mobility; self; and money. Businesses need to reinvent themselves if they hope to keep up with the rapid pace of industry change, Reinke said. He noted the average business span today is just 16 years – a vast cry from the average 60 years recorded in the 1960s. One of the key ways of doing this is to embrace a series of changes, rather than just one big one, he said. “In the past, companies have been more focused on making one big change,” he said. “The challenge today is that customer behaviour changes so quickly, businesses risk being left behind and that’s something CEOs and boards are mindful of. Reinke also pointed to a number of ways Suncorp is striving to better understand and respond to consumer changes by looking outside of Australia and to international innovation. These included working with US partners to look into the psychology behind how people are attached to money, particularly millennials, along with work in Spain on how online reputation translates to offline behaviour. It’s not just companies that are struggling to keep up with the pace of change, and Reinke pointed out consumers are feeling overwhelmed thanks to change, complexity and the amount of choice now in the market.